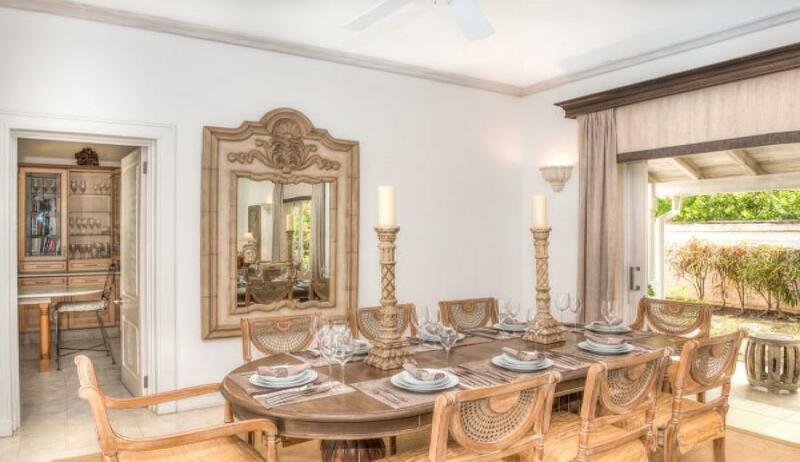 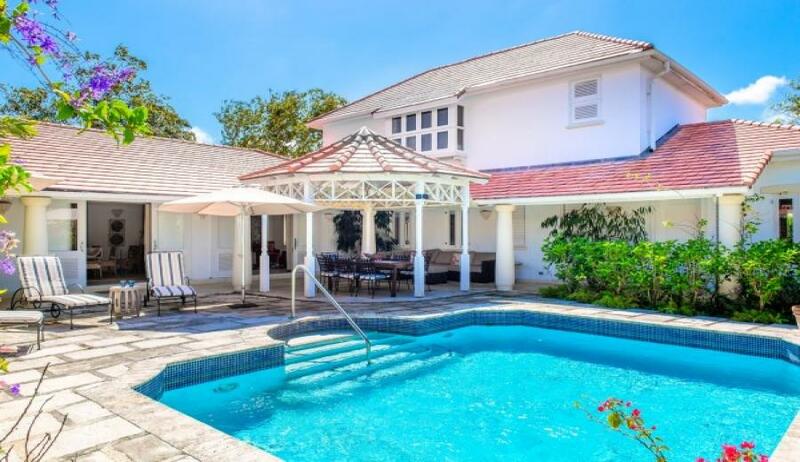 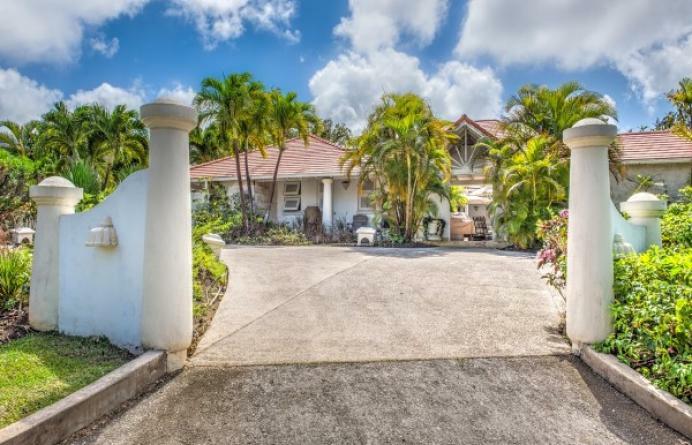 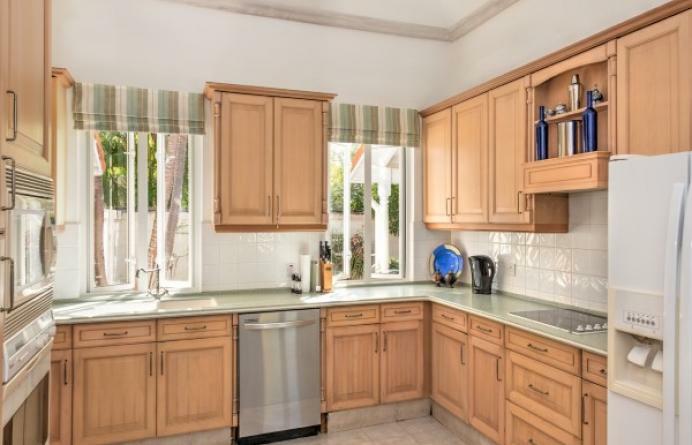 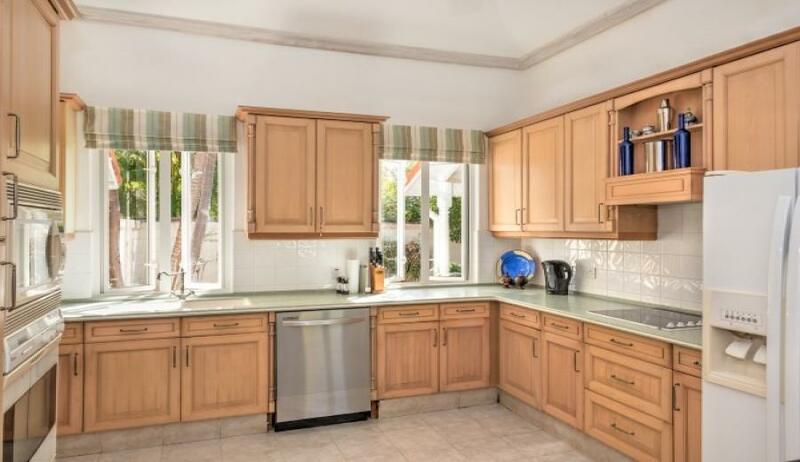 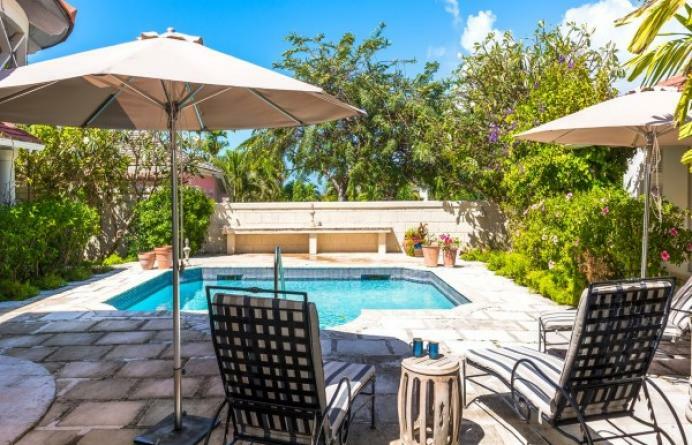 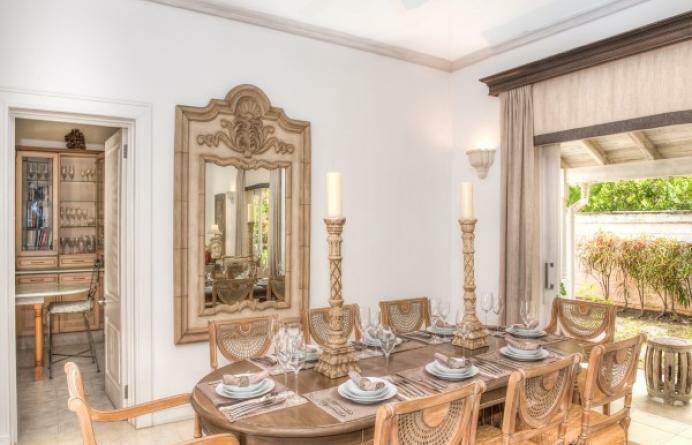 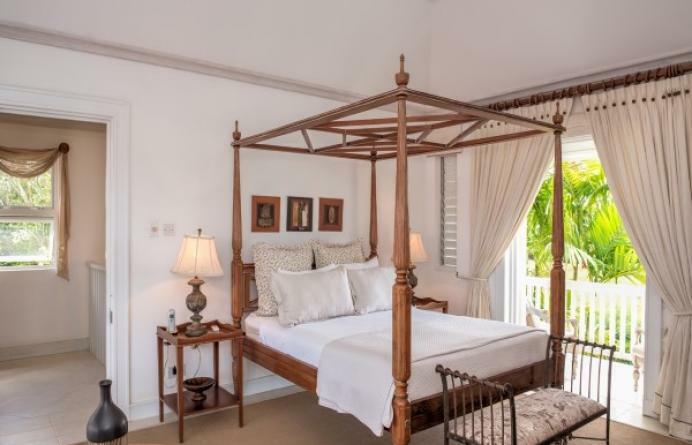 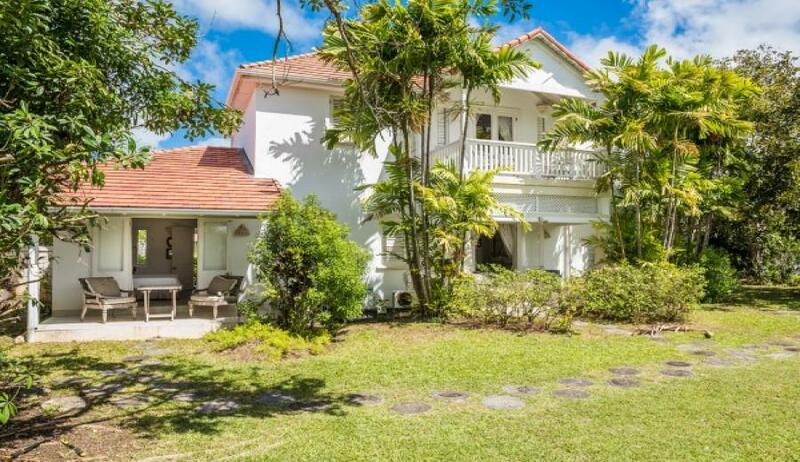 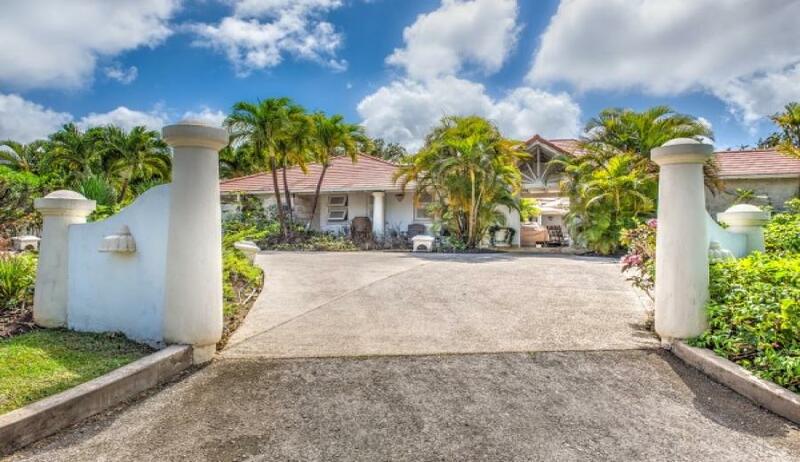 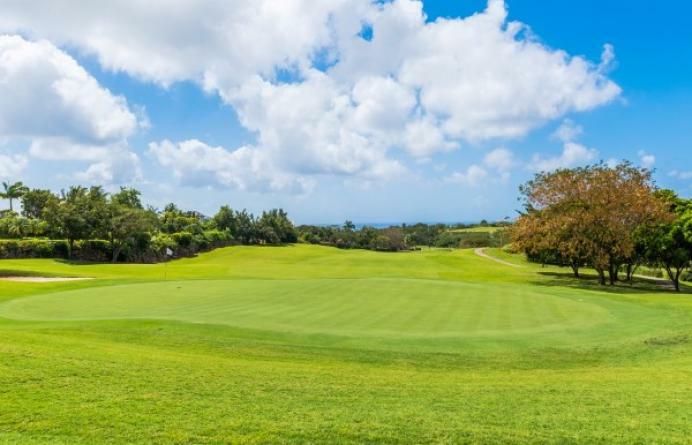 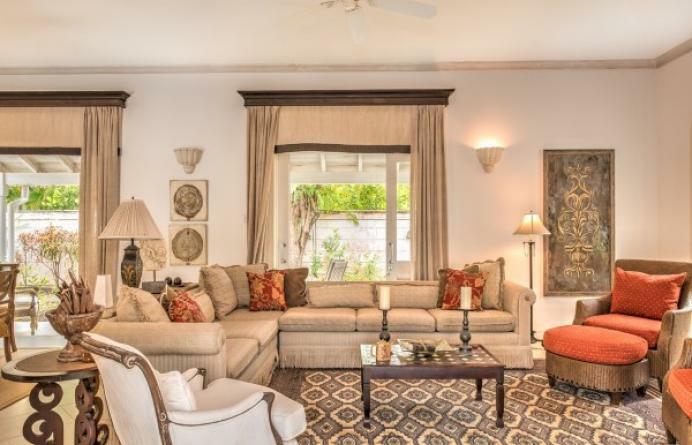 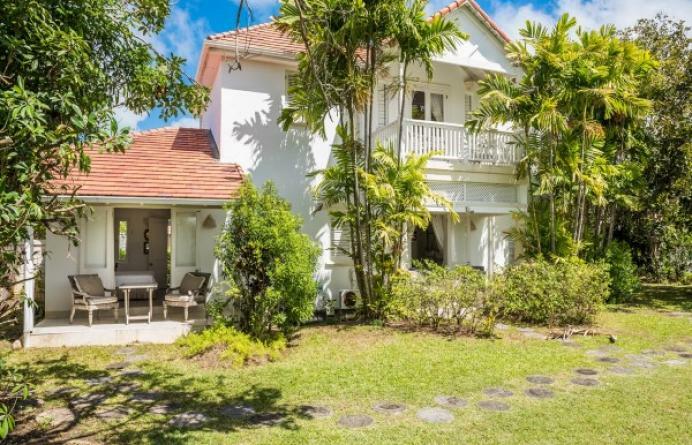 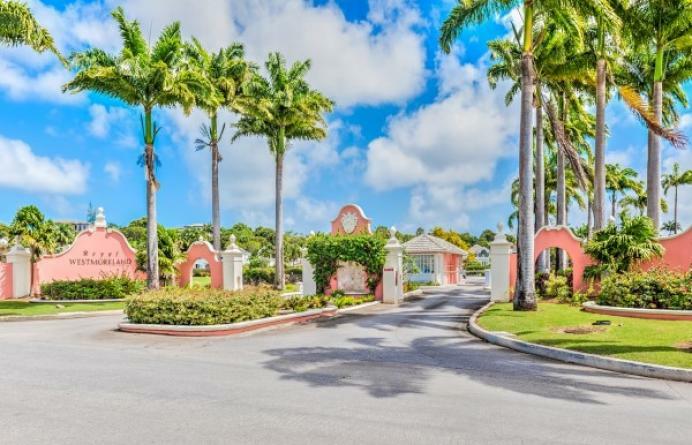 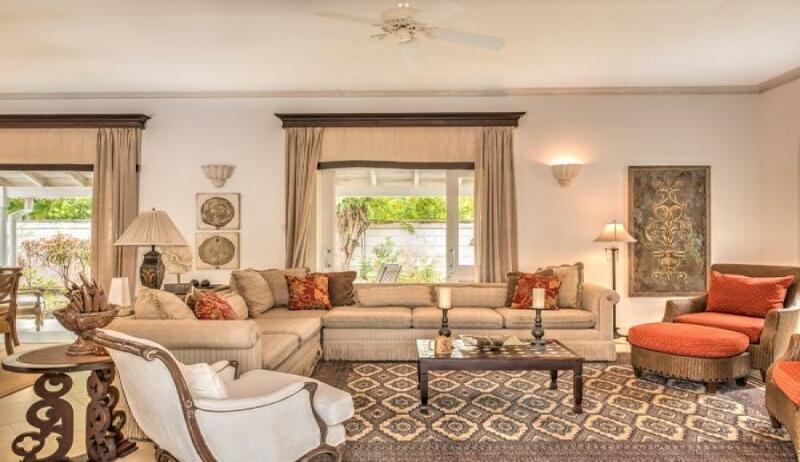 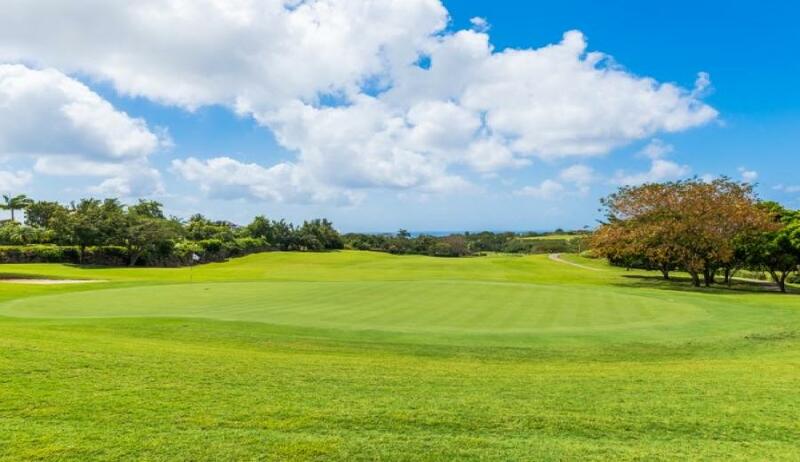 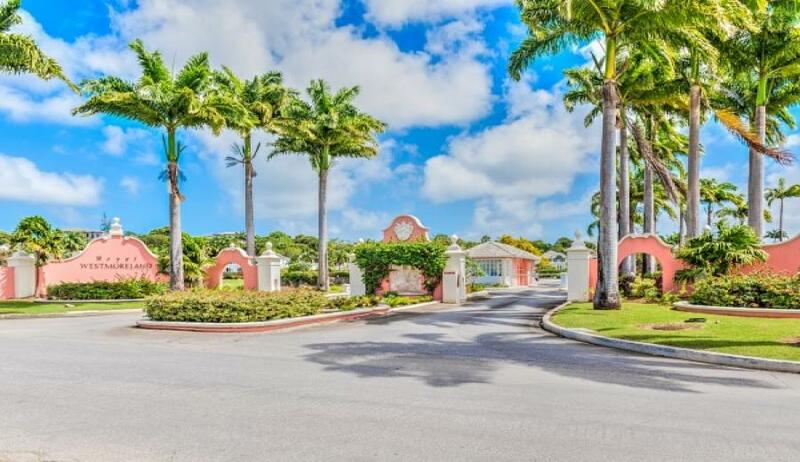 A beautiful villa in the exclusive community of Royal Westmoreland on the west coast of Barbados. 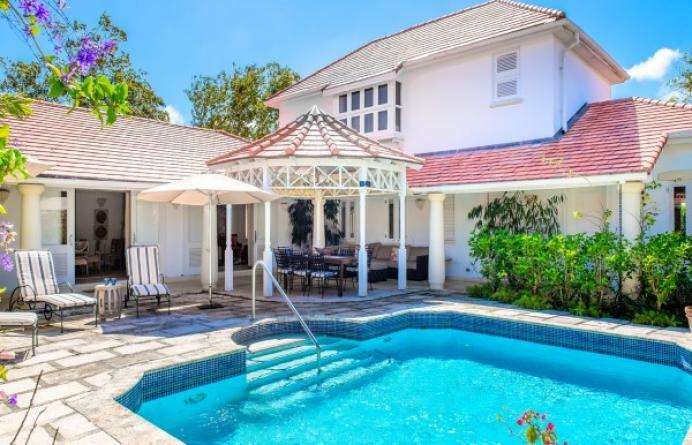 This delightful 3-bedroom, 3.5 bathroom villa offers maximum privacy and features a courtyard swimming pool upon entry. 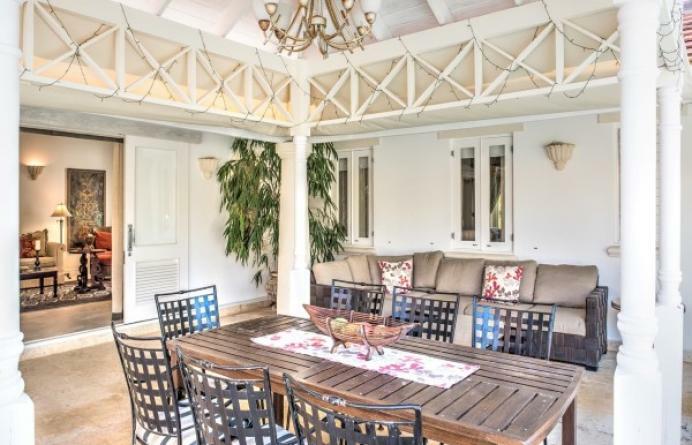 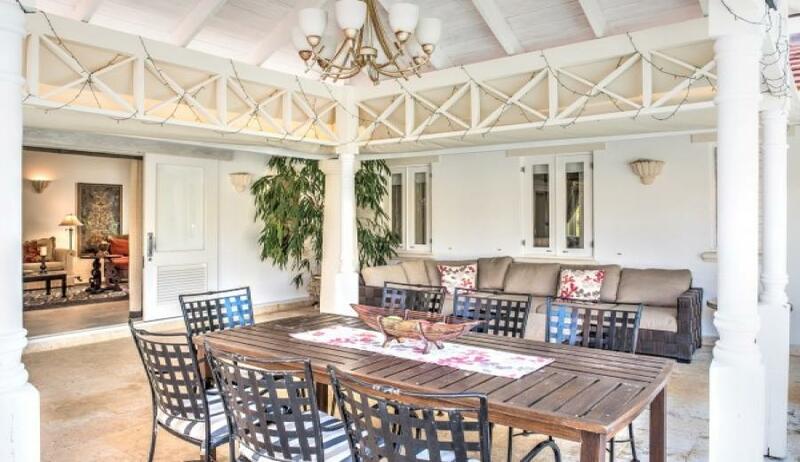 The elegantly decorated living and dining areas open up to breezy verandahs on both sides with the front verandah leading to the courtyard and pool. 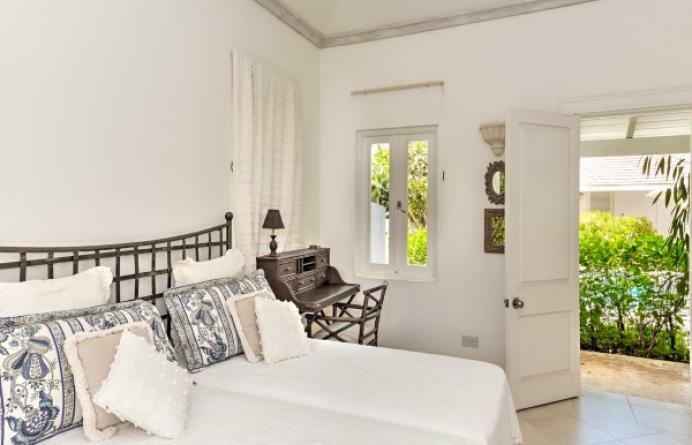 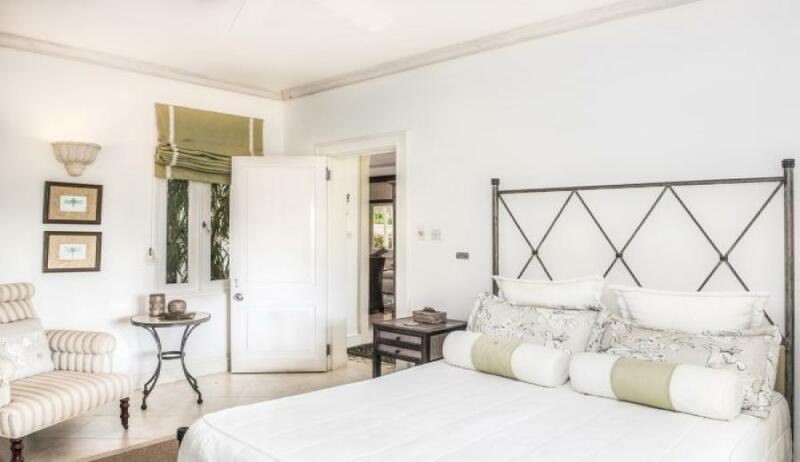 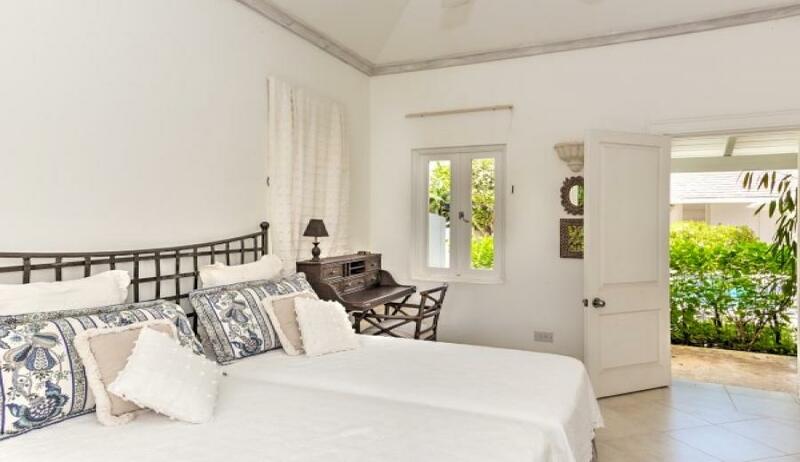 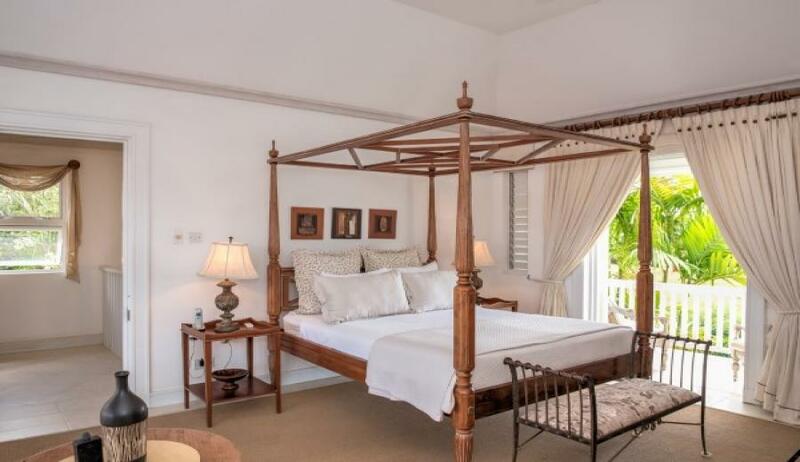 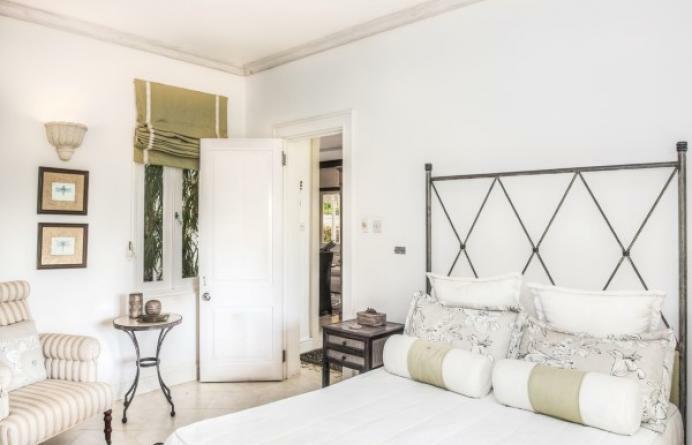 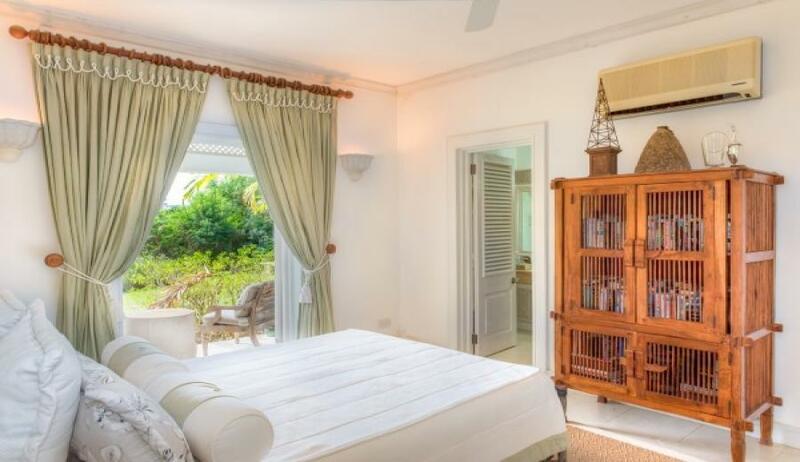 The master bedroom occupies the upper floor with sea views from a private balcony. 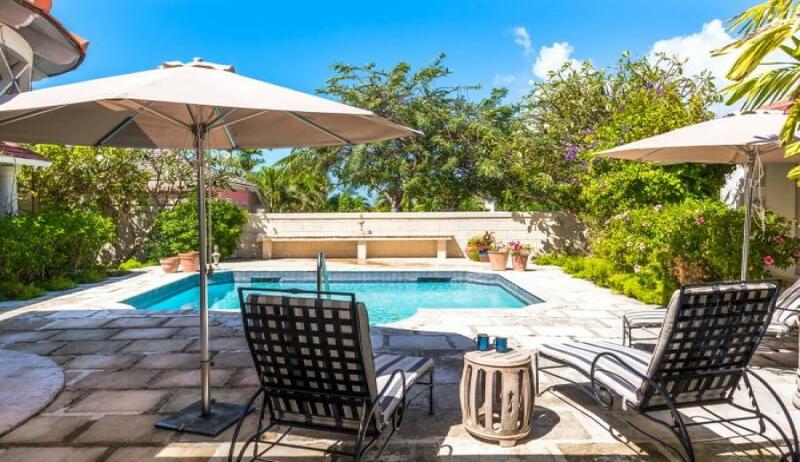 The other two bedrooms are located on the lower level which opens on to the pool deck. 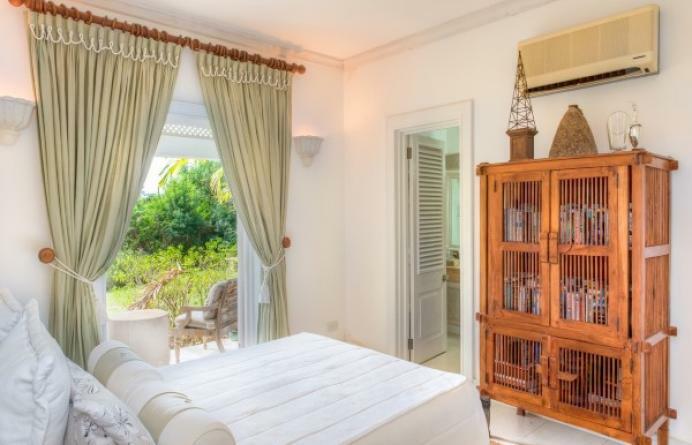 All bedrooms are fully air-conditioned and are ensuite. 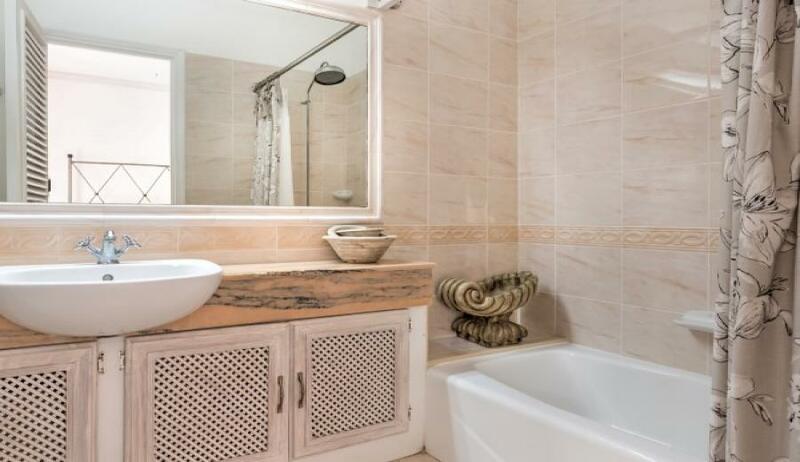 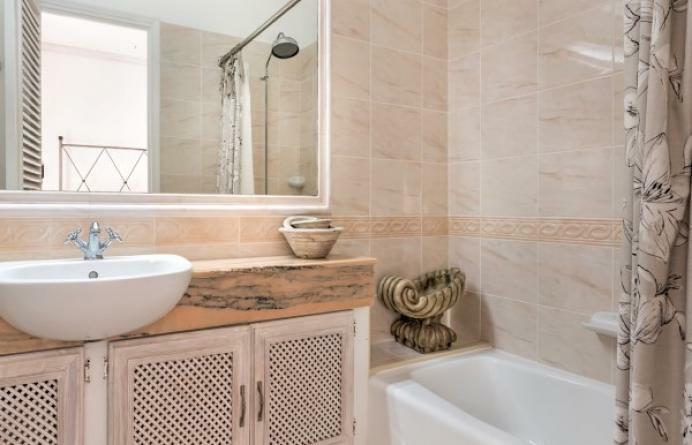 For further information or to schedule a viewing, please call Coral Stone Realty at 246-420-3687/246-266-8888 or email us at sales@coralstonerealty.com.